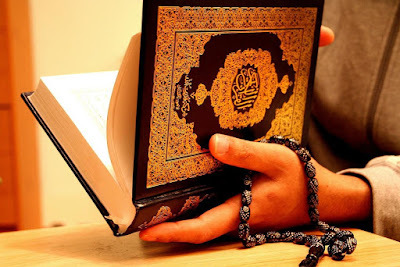 We all as Muslim have firm belief in the Holy Quran and it is the words of Allah Ajwajal and revealed to our beloved Prophet Muhammad (peace be upon him) through Jibraeil Alaisalam. This is our firm and accurate belief. Those who do not believe is not a Muslim. Now let us try to understand the Holy Quran. Its very difficult to the stature of our kind to understand the Quran. But we have the blessed Ulama's and Scholars who make us understand the Quran. Here we have tried to collect as much information as possible to give one the basic information of Quran. 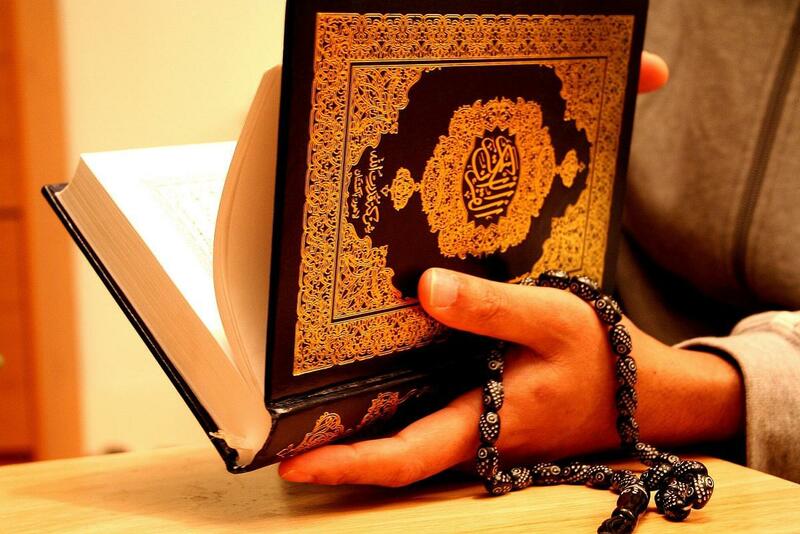 What is the meaning of Quran? 1. The Holy Qur’an (whether in salaah or outside) should be recited clearly, according to the rules of Tajweed. It should not be sung, as this is not allowed. 3. It is Mustahab (act of great reward) to face the Qiblah, to wear nice clothes, to apply fragrance prior to the recitation of the Holy Qur’an. 4. When starting the recitation from the beginning of a Surah (outside of prayer) to recite, ‘Ta’wwuz’ (Au’dhu Billahi Minash Shaytanir Rajim – I seek the refuge of Allah from Satan, the cursed) is Mustahab. 5. When starting the recitation of the Holy Qur’an from the beginning of a Surah (outside of prayer) to recite ‘Tasmiyah’ (Bismillahir Rehmanir Raheem – Allah in the Name of, the Most Affectionate the Most Merciful) is Sunnah. 8. In some places, (outside of prayer) some start the recitation with: “Laqad Ja’akum Rasoolum Min Anfusikum ...” But they do not recite Tasmiyah. This is wrong, as to recite Ta’awwuz and ‘Tasmiyah’ before this ayah (if this ayah is the first to be recited) is Mustahab. …but do not recite ‘Ta’wwuz’ nor the ‘Tasmiyah’. This is wrong. 12. It is Fard-e-Kifaya to memorise the whole of the Qur’an. To learn off-by-heart Surah al-Fatiha and another small surah or three short verses (ayat) equivalent in length to one short surah or one long verse equivalent to three short verses is Wajib-e-‘Ain (necessary for each person individually, to learn). At zawaal time (mid-day) till the beginning time for Zohar.